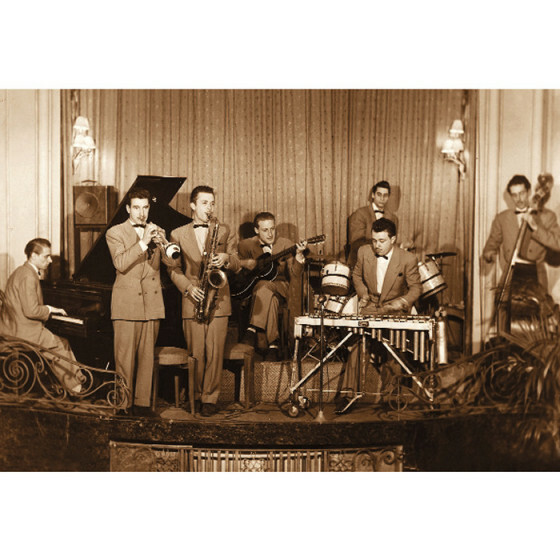 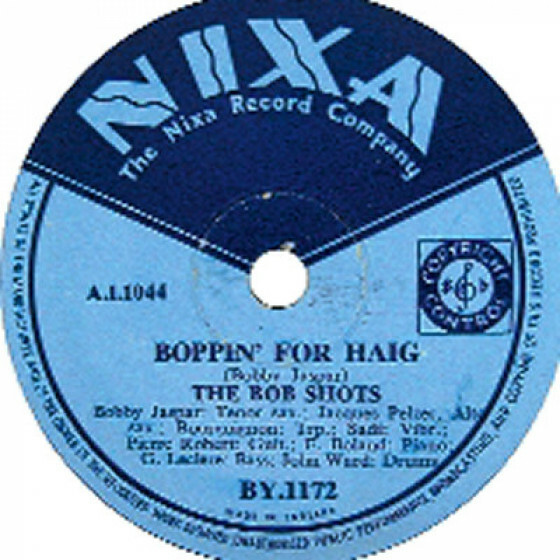 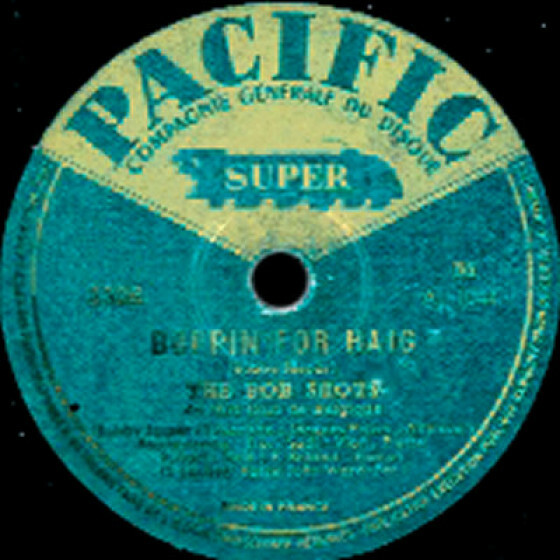 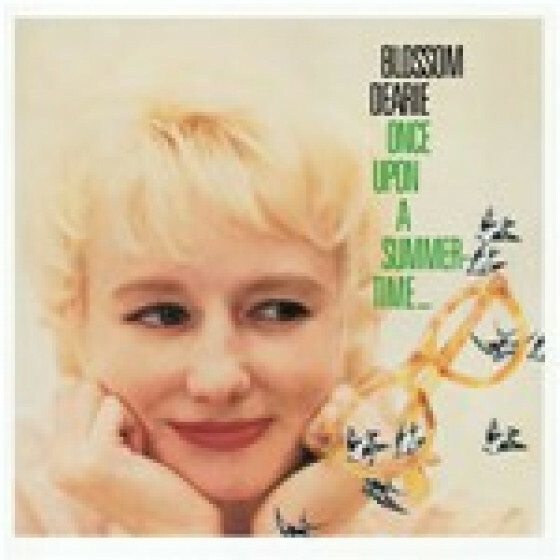 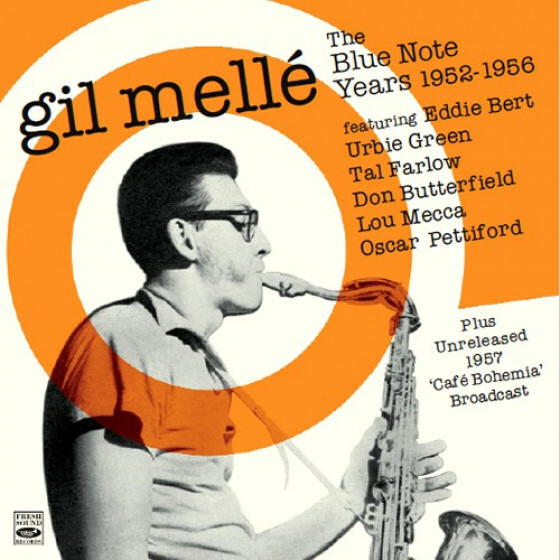 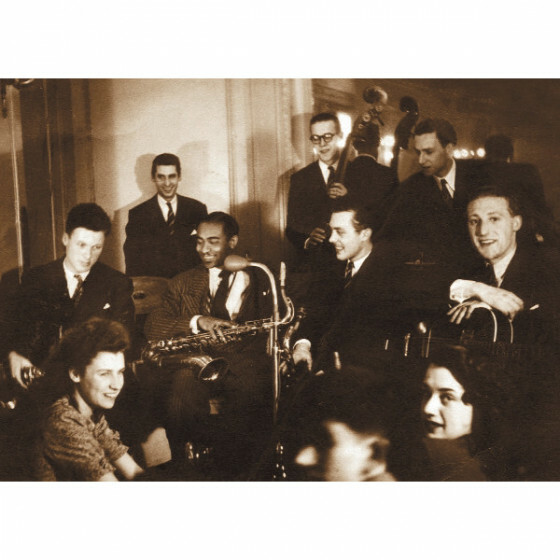 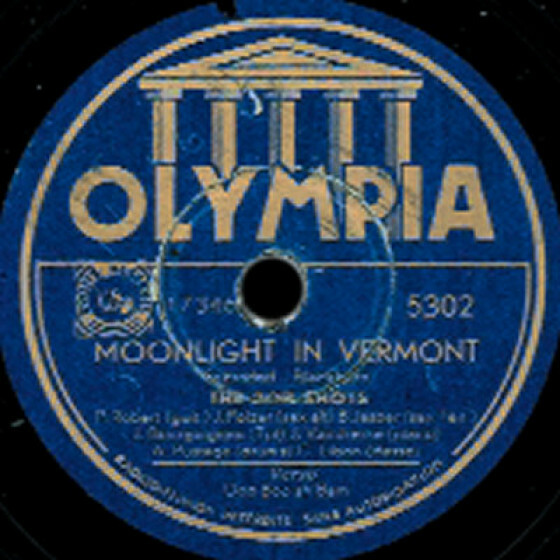 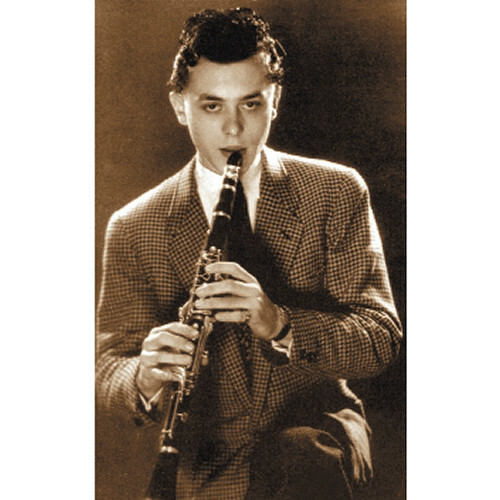 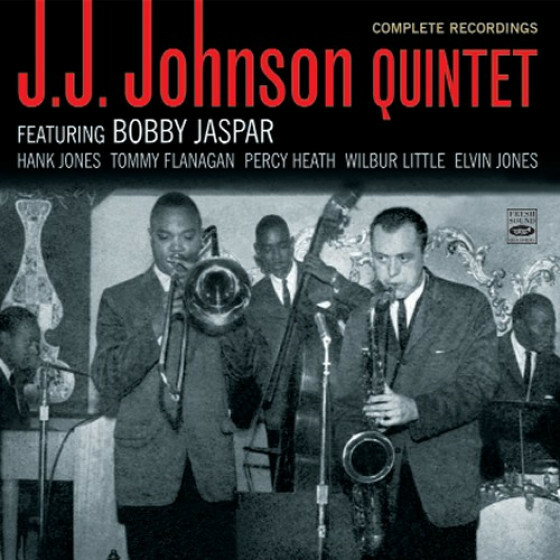 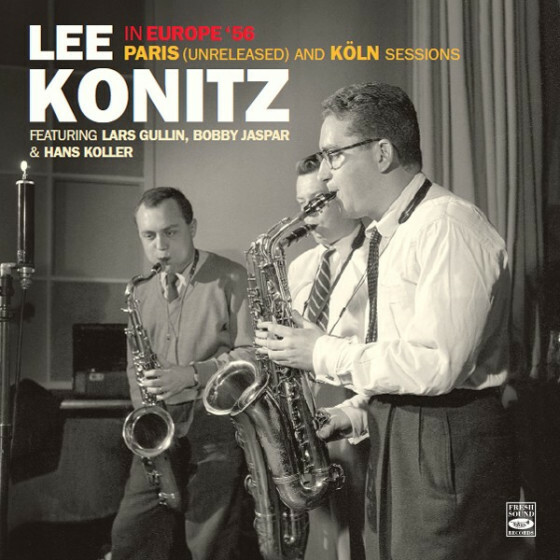 This CD includes the early steps of Bobby Jaspar as a jazz musician, when he started on clarinet and then tenor saxophone, as he formed the young award-winning Belgian band they called “Bob Shots” —the first in Europe to play “be-bop” back in 1947 under the guidance of Jaspar's influence, Don Byas. 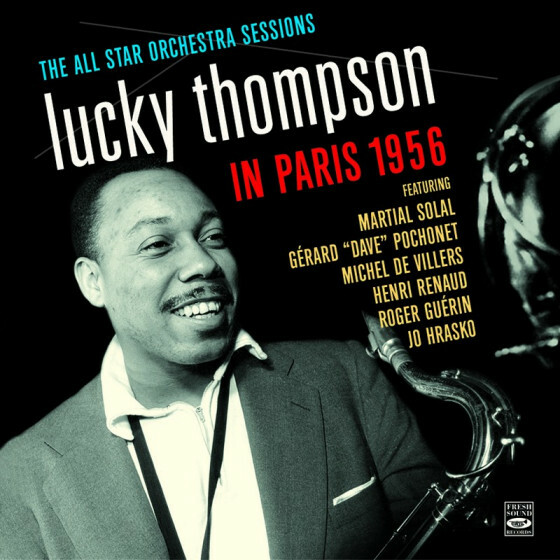 One year later he met Lucky Thompson onstage in an enriching experience, and he became his new inspiration. 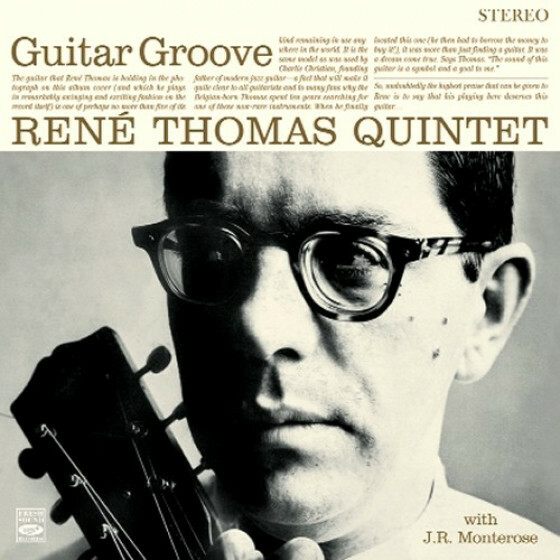 These two encounters helped Bobby grow musically in a way that would make him a success everywhere, a blend of styles that was a compromise between the turbulence of Thompson, Lester Young, Eddie 'Lockjaw' Davis, etc., and the rhapsodic style of Byas and Hawkins. Although the sound quality of these recordings is generally acceptable, it has issues at times and we haven’t been able to clean the original source as well as we would have liked. 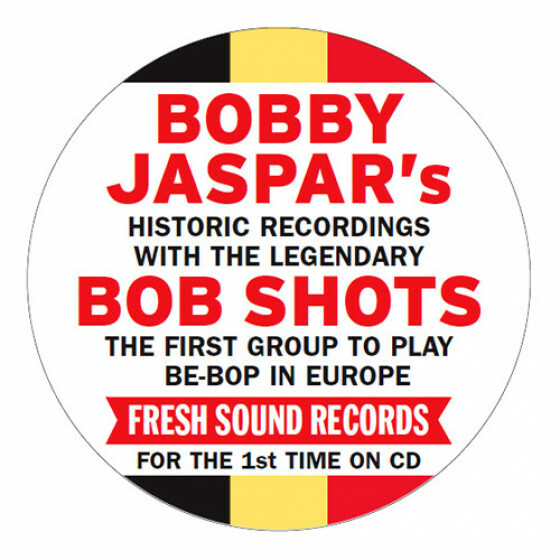 That said, they are still an exceptional document that not only puts in value the unforgettable Bobby Jaspar, but also reminds us of the origins of the best jazz generation to emerge from Belgium. 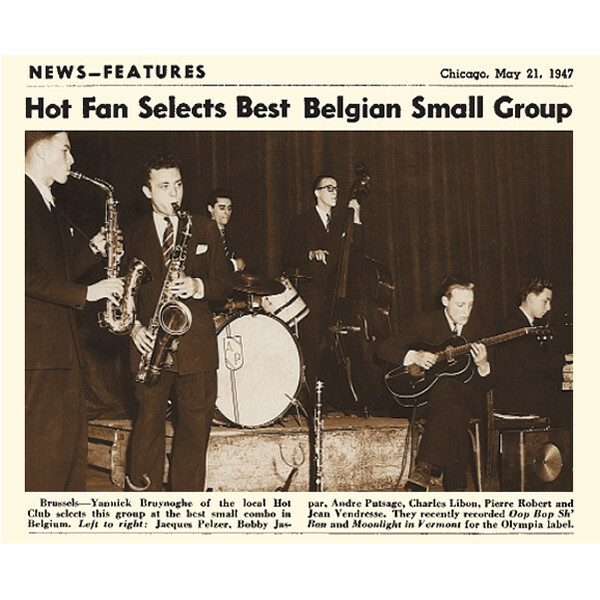 Jean Bourguignon, trumpet; Bobby Jaspar, clarinet & tenor sax; Jacques Pelzer, alto sax; Jean-Marie Vandresse, piano; Pierre Robert, guitar; Charles Libon, bass; André Putsage, drums. 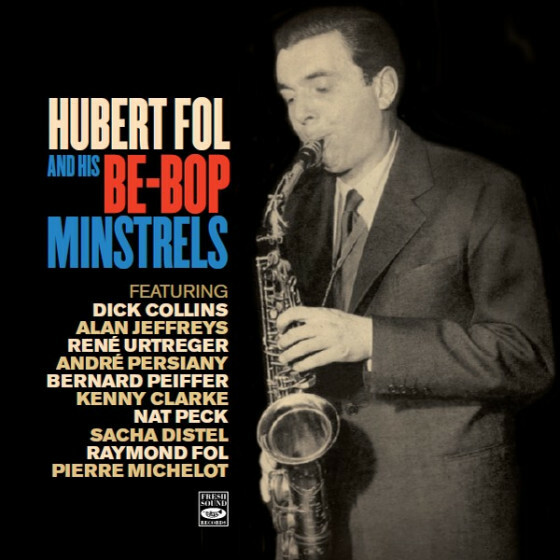 Herman Sandy, trumpet; Bobby Jaspar, tenor sax; Jacques Pelzer, alto sax; Jean Leclère, piano; Sadi, vibes; Pierre Robert, guitar; Vic Geets, bass; Geo Steene, drums. 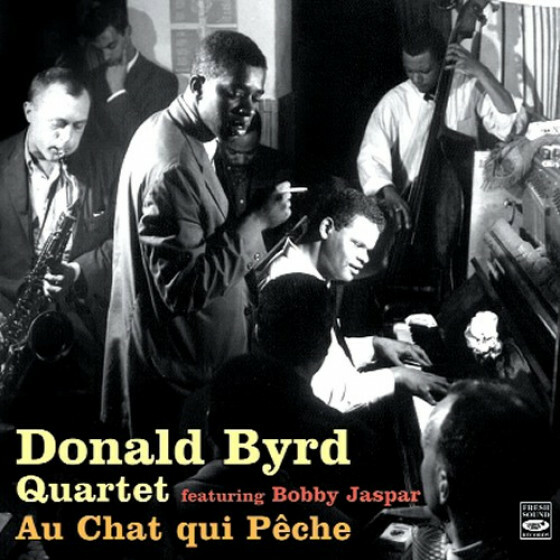 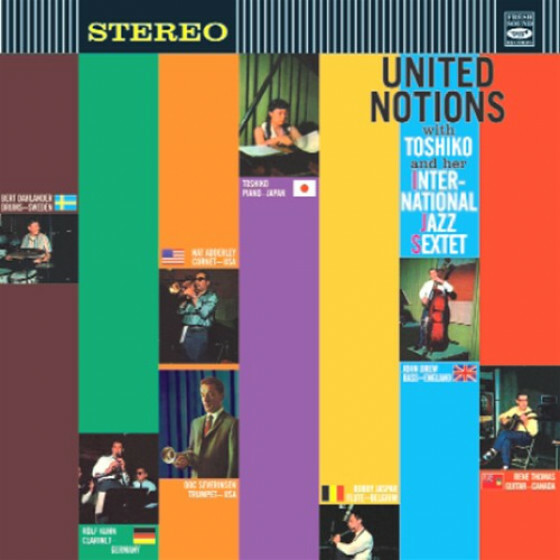 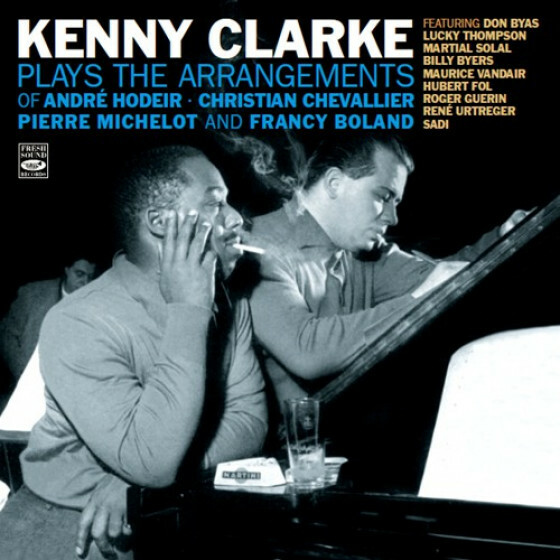 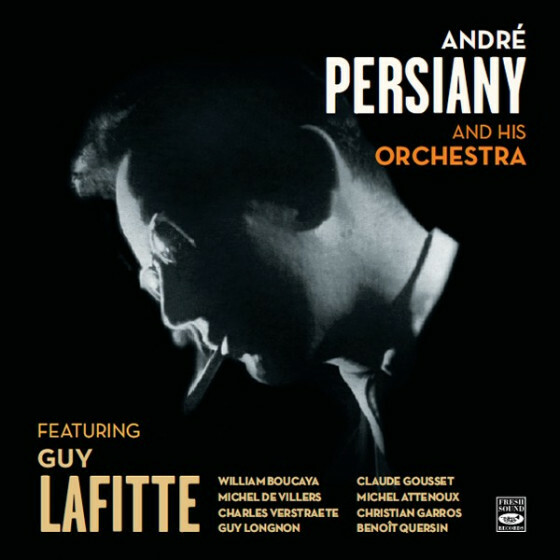 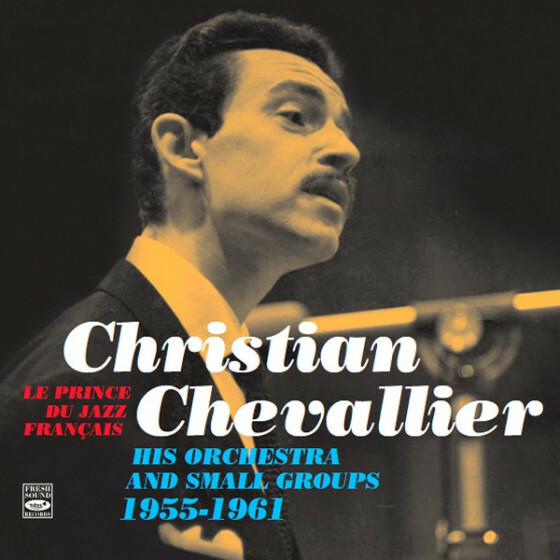 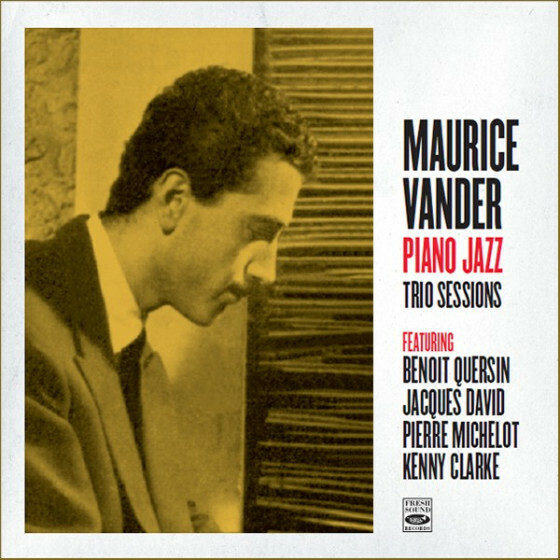 Jean Bourguignon, trumpet; Bobby Jaspar, tenor sax; Jacques Pelzer, alto sax; Jean-Marie Vandresse, piano; Pierre Robert, guitar, vocals (#4); Georges Leclercq, bass; André Putsage, drums. 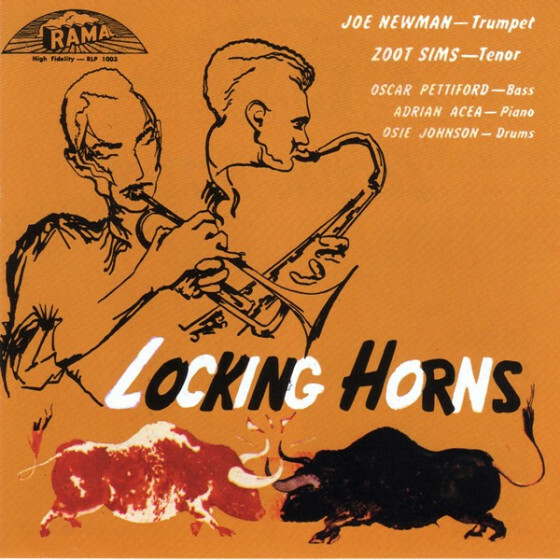 Jean Bourguignon, trumpet; Bobby Jaspar, tenor sax; Jacques Pelzer, alto sax; Pierre Robert, guitar; Francy Boland, piano; Sadi, vibes, vocals (#12 & 14); Georges Leclercq, bass; John Ward, drums. 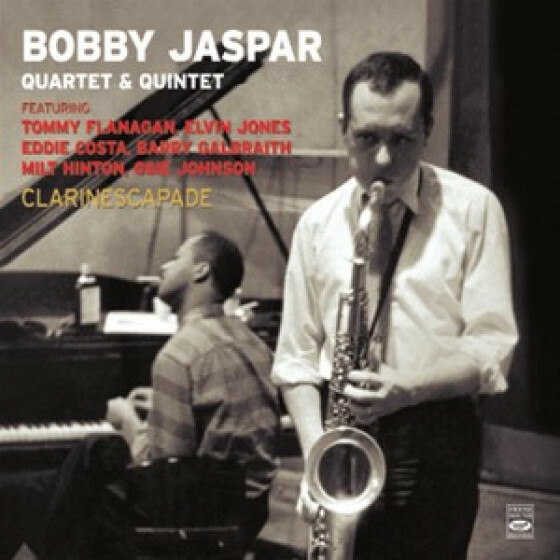 Bobby Jaspar, tenor sax; Henri Renaud, piano; Pierre Michelot, bass; Pierre Lemarchand, drums. 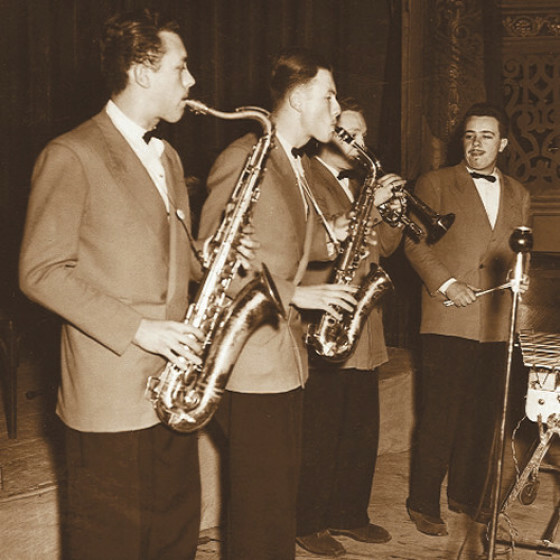 Bobby Jaspar, clarinet; Vicky Thunus, piano (#21); Oscar Arvedson, guitar (#21); Paul Dubois, bass, piano (22); JeanPierre Ackermans, drums. 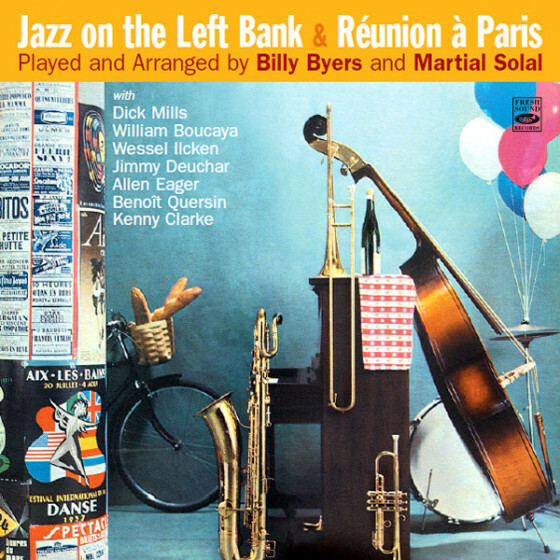 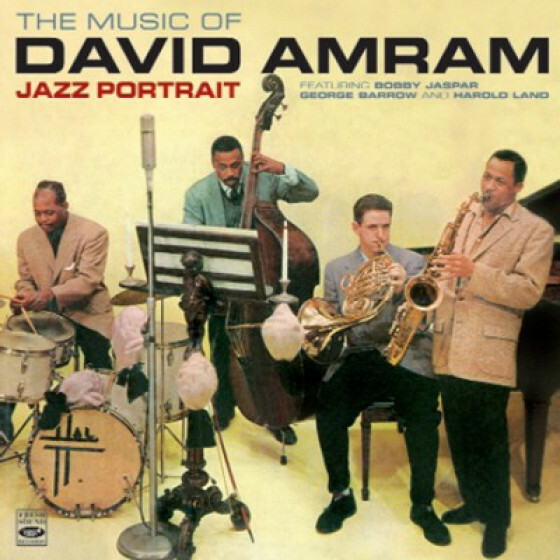 Armand Bilak, trumpet; Bobby Jaspar, clarinet & tenor sax; Jacques Pelzer, alto sax; Sadi, piano & vocals (#23); Pierre Robert, guitar; Charles Libon, bass; André Putsage, drums. 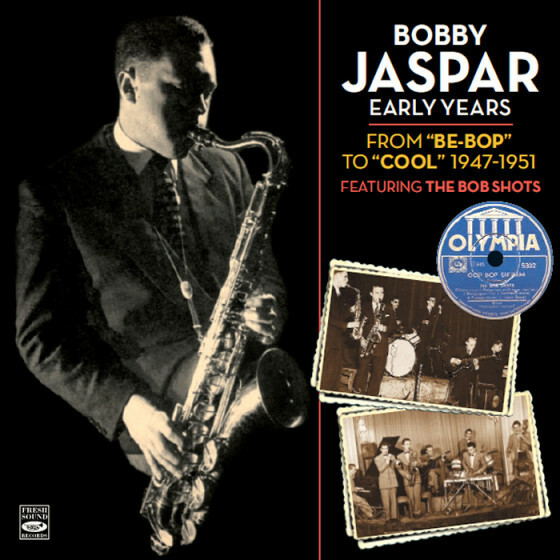 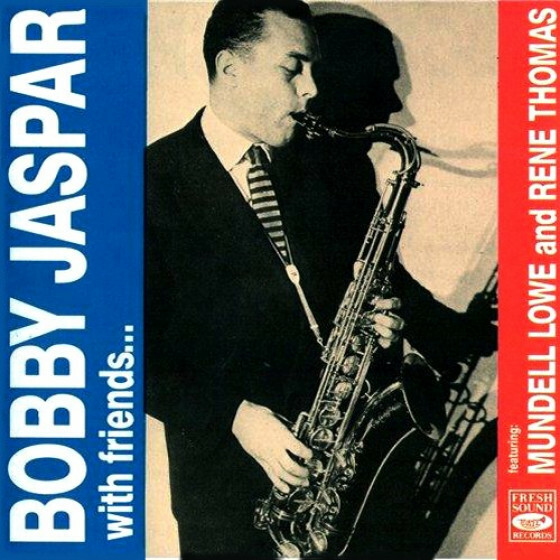 Bobby Jaspar, tenor sax; René Thomas, guitar; Sadi, vibes; Georges Leclercq, bass. 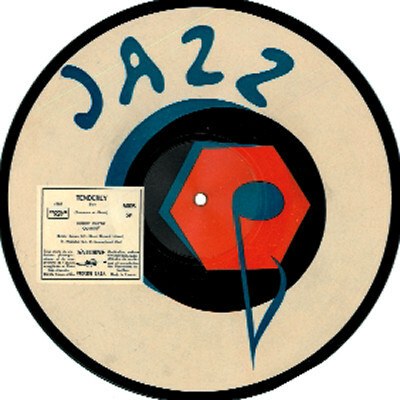 Special thanks to Jean-Pol Schroeder and the Maison du Jazz de Liège for their help in making this project possible.